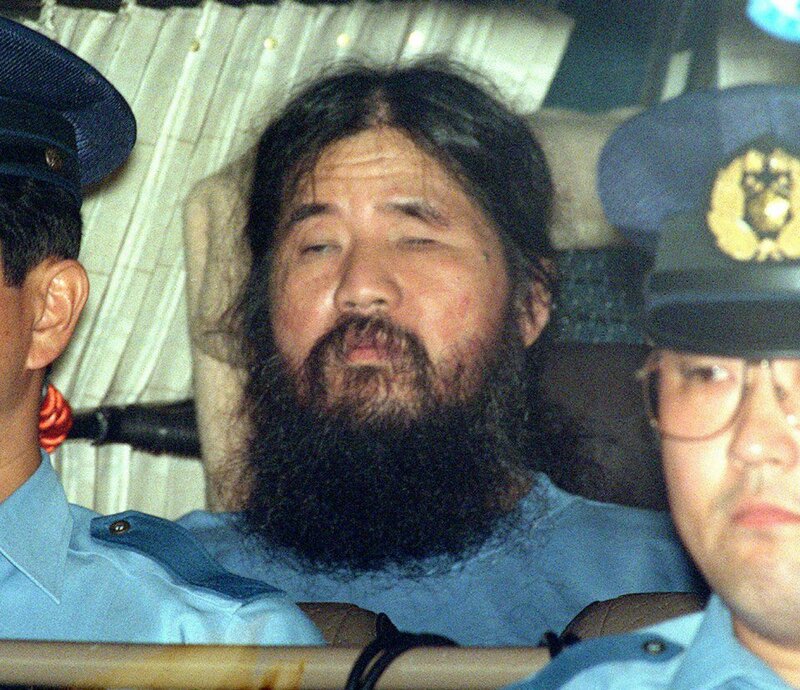 Shoko Asahara has finally been executed for his cult’s use of sarin gas on the Tokyo metro over 20 years ago. Why you listening to John Ledgend? 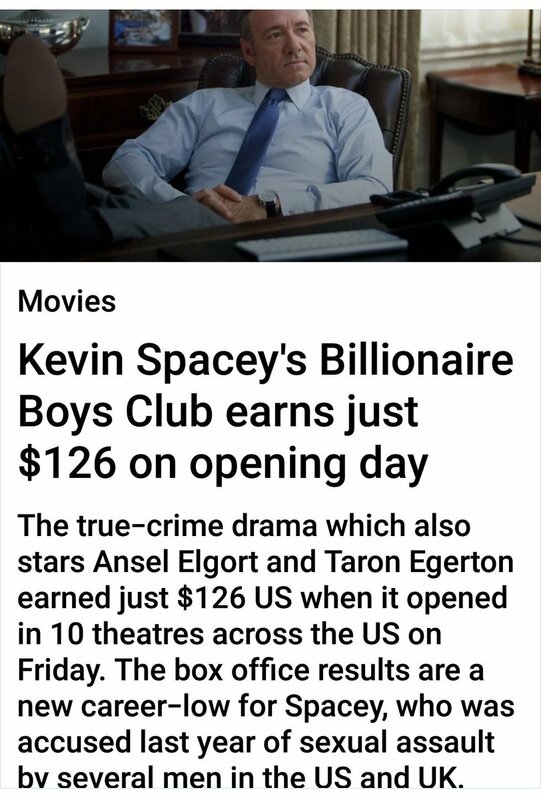 He doesn't have a food stamp card and his kids don't have to worry about if they gonna have a roof this month. He isn't telling you how he made it, he is telling you to support illegal immigrants while you stress about YOUR bills.